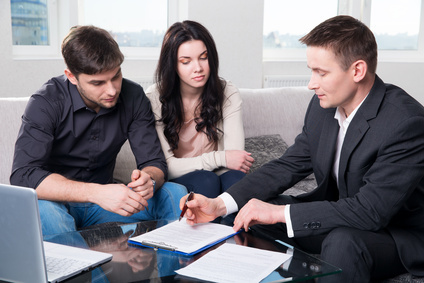 Trenton, NJ – The financial adviser hired by John and Amy Becker had only one suggestion for the couple after reviewing their finances: they should try to discover a rich uncle, and they should do it as soon as possible. According to the adviser, Chase Decklan, the couple has no other options to generate more income and thereby get themselves out of the large amount of debt they have accrued. John and Amy say they don’t know of any rich relatives in either one of their families, and don’t see much hope of discovering one, either.